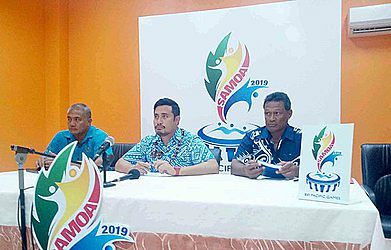 Samoa Sports Facilities Authority C.E.O., Moefaauo Polailevao Salale Moananu, says the Pacific Games facilities are in good condition. 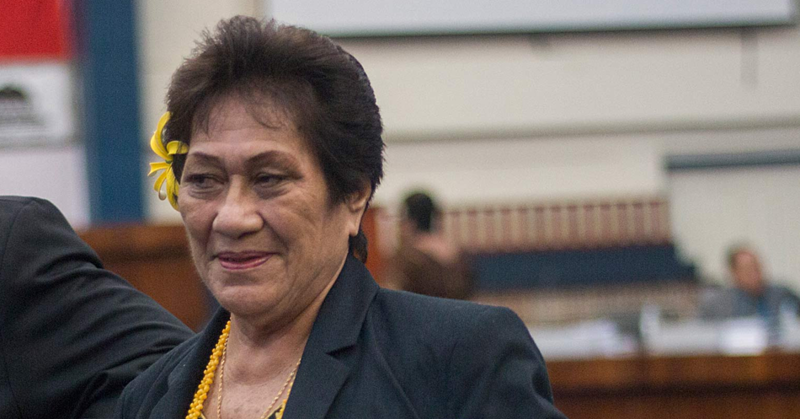 Moefaauo said Samoa was able to maintain its facilities after the 2007 South Pacific Games despite being used for the Small Island Developing States (S.I.D.S.) meeting and the Youth Commonwealth Games. “Our facilities are ready that is why we won the bid to host the Pacific Games. There was an inspection that took place and they saw that the facilities are still in good condition since the 2007 South Pacific Games that we hosted. Speaking to the Samoa Observer, Moefaauo said there will be a new venue funded by China known as the Multicenter Gym that is to be built soon. “The Multicenter Gym will be built by the People’s Republic of China. 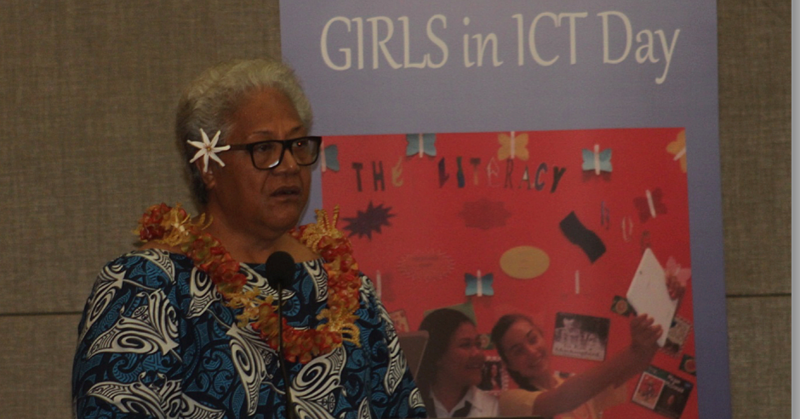 There has already been a memorandum of understanding signed between Samoa and China. “They have agreed to fund the Aquatic Center, Apia Park, the tennis court and the new building that is yet to be constructed. “For China, there are usually three stages such as the designing team and constructing team from China. All the three stages that we need to undergo before the work would be done but due to the time constraints, hopefully by September, they will be back to get started with the construction work. Moefaauo said Samoa is responsible for renovating the facilities. “We are waiting for the budget that is being discussed by the Parliament. When the budget is approved, then we are set to renovate some of the other gymnasiums that we are responsible for. “For instance for Gym 2 that is where the basketball games will take place, so probably in July we would be able to tender the process. 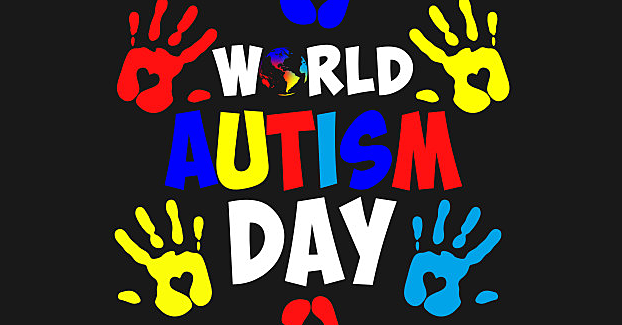 “All of these facilities are mostly in good condition. We just need to polish things up such as paint and check the bathrooms. I think the cricket would need another toilet block because the Samoa Victim Support Group has taken the other toilet block.